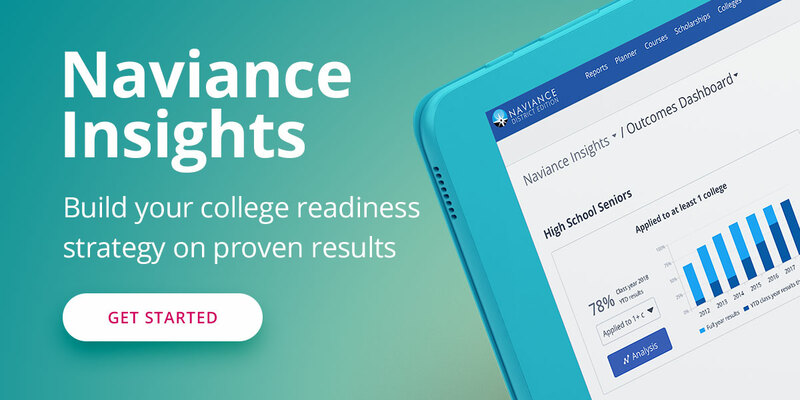 Indianapolis Public Schools have partnered with Naviance to advance their college and career readiness efforts and help students connect what they are learning in school to what they want to do in life. Indianapolis joins more than 8,500 schools and districts that use Naviance, including Cincinnati, Dallas, Houston, and Philadelphia school districts, to align their student’s strengths and interests to post-secondary goals and to improve student outcomes. For more information about Naviance or to speak with someone about bringing Naviance to your school or district, contact us.